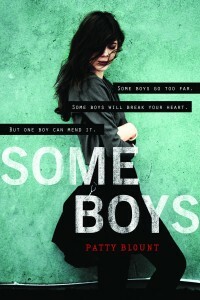 Patty Blount is the author of contemporary “Internet Issues” novels for teens including the 2015 Firecracker Award winning SOME BOYS, which is also a Bookseller’s Best and RITA awards finalist! 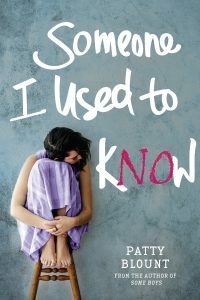 A new novel, SOMEONE I USED TO KNOW, drops August, 2018. 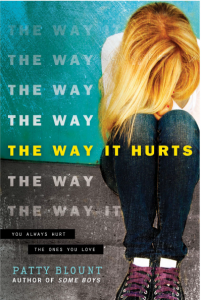 She is also the author of contemporary romances. A MATCH MADE AT CHRISTMAS is book 4 in the multi-author Christmas in New York series from Tule Publishing Group (November 11, 2014). Patty wrote a sequel called THE PARAMEDIC’S RESCUE, part of the Heroes of New York series. 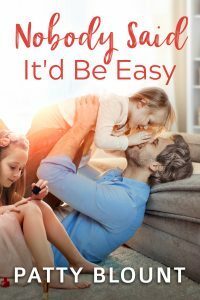 Also dropping in August, 2018 is NOBODY SAID IT’D BE EASY, a second-chance love story featuring the oh-so-sweet widowed father of four, Gabriel. Join Patty’s Facebook Fan Group — which at long last, has a name: PATINATION! Patty is so proud of this. Patination comes from the word patina, which is a shine or gleem on something. Bonus — it’s a play on her name. As many of her readers know, every year, she chooses a Word of the Year. That word is SPARK. Patty uses that word to help her find focus. So things that shine and spark go hand in hand and thus, patination! 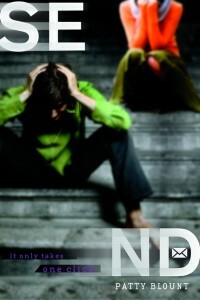 Click the Books menu to read excerpts, reviews, or watch videos. Check out the FAQ link to learn more about Patty. Don’t forget to sign up for Patty’s newsletter. Instagram a picture of you and my books? Facebook about your favorite part of my books? 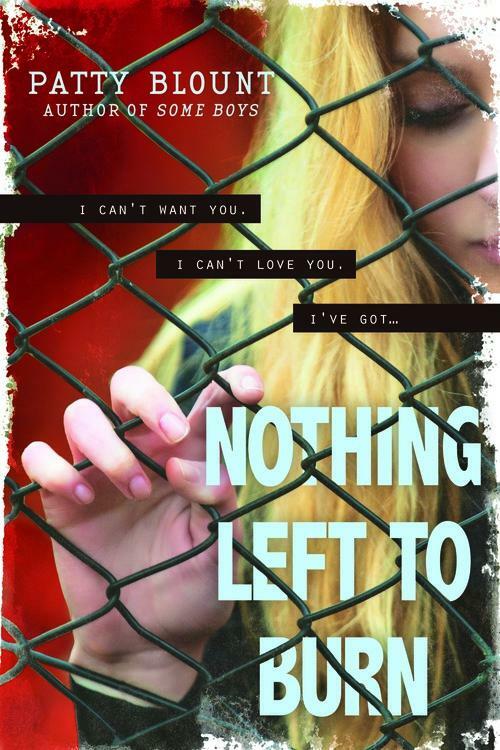 Leave a review on Goodreads or Amazon and let me know? This author needs a hug and reviews are the best form of author hugs available!